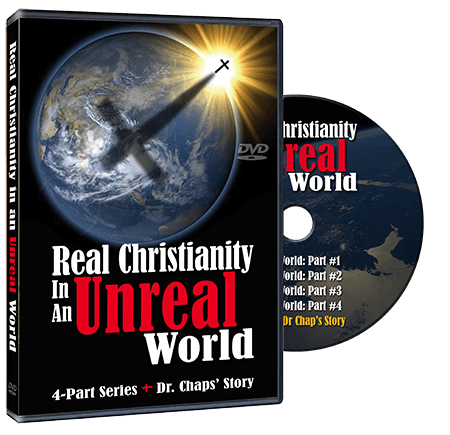 Real Christianity In An Un-Real World! This 4-part study series combines a Bible Study with Gordon James Klingenschmitt, PhD (Dr Chaps) and featured guest expert Vince D’Acchioli of On Target Ministry. In this unique study series Dr Klingenschmitt interview Vince around the topic of Christian witnessing. What has worked in the past and what has been our shortcomings. Each study is 22-24 minutes long which provides you (or your small group) plenty of time for lively discussion in a typical small group meeting or Sunday School class.